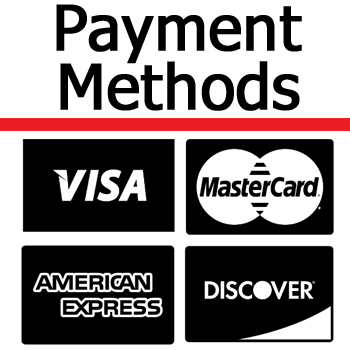 Welcome to Derby City Supply, Inc., your one stop industrial supply shop. We specialize in exceeding all of our clients needs, whether you need a custom hydraulic hose or a part specially machined, we can handle it. Our experienced staff will be happy to assist you in all your industrial supply needs, no matter the size of your company. Need a custom gasket? We can help you with that. We ship nationwide, so you don’t have to be in Louisville KY to benefit from our service, we serve clients all across the country. 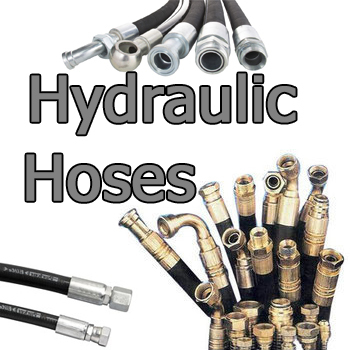 We can custom make any hose assembly you may need. Any length and just about any connector. We can make pressure washer hoses to fit your needs. We stock single braid 3,000 PSI pressure washer hose in -06 (3/8″) and double wire braid 6,000 PSI pressure washer hose in -06 (3/8″) and since we actually make these in our shop, we can accommodate just about any end configuration you need. All of our pressure washer hose and fittings are made in Italy by Alfagomma, a Kuriyama company. If your application calls for a different ID pressure washer hose, we will be happy to order it. The Alfajet pressure washer hose is available in -04 (1/4″), -05 (5/16″), -06 (3/8″) and -08 (1/2″) ID. While we stock the black cover hose, it is also available with a blue cover. We want to be your Industrial Supply Chain Partner, feel free to call us or email us. We will get back to you within the business day. Our client list includes the food and beverage industry, power companies, manufacturing & distribution companies, trucking companies, mining companies and a number of service industries.